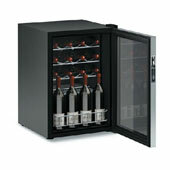 Wine cellars VITRIFRIGO DCW62 62l., 431*471*650 mm. 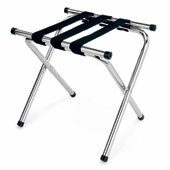 Luggage rack, foldable, metal, chrome, 480 * 410 * 460 mm. Our team «Balt Hospitality» Ltd has been working on the hotel and hospitality market since 2003 and practiced in design and complete equipping of 3 to 5 star hotels. Our team consists of architects, design engineers, designers, logistics specialists, and purchasers with long experience in hotels building and equipping. 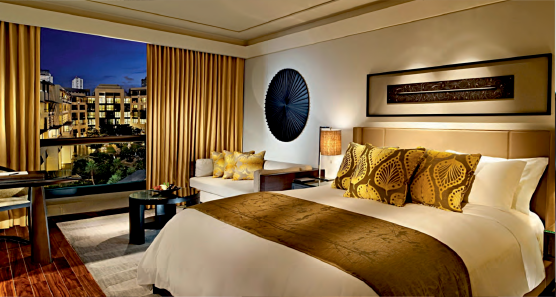 During more than 10-year service experience has been providing over 80 hotel projects. We are confident that our wide range experience will yield proven benefits as well as tangible financial profit to each client due to our cooperation. Have a new information about discounts and promo first.